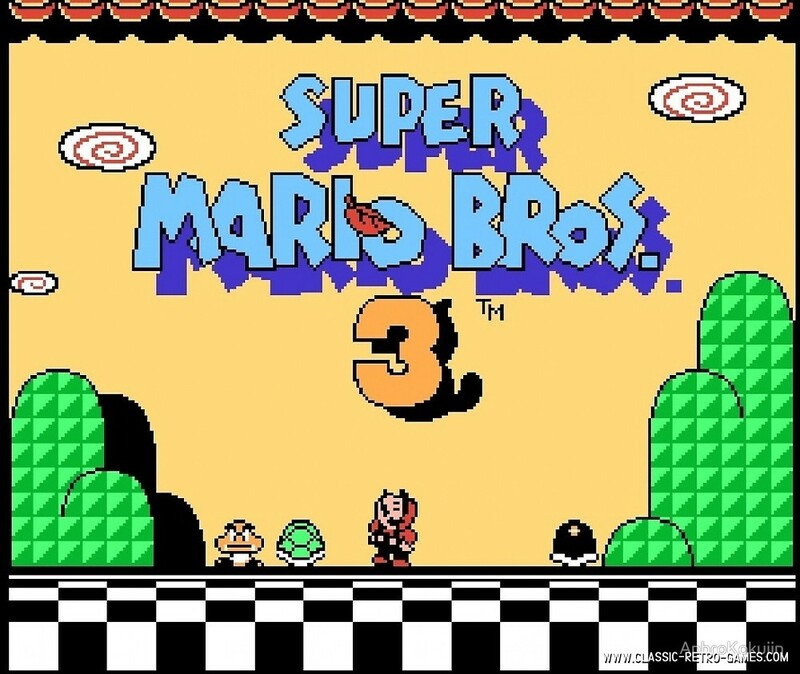 If you think Super Mario Bros. just rocks all classics, then start playing Super Mario Bros. 3! 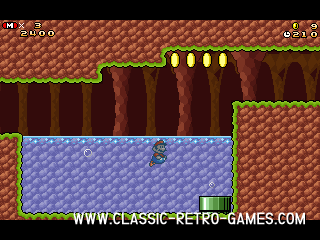 Part three in the Super Mario Bros. series just continues to deliver the retro fun! 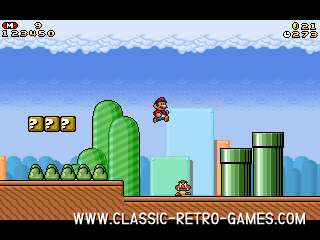 Love Mario? 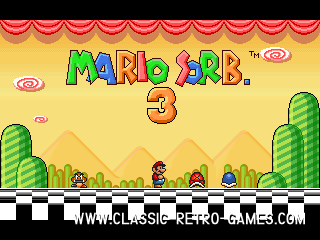 Then try this Super Mario Kart remake as well! Currently rated: 4.3 / 5 stars by 716 gamers.